Gates open 10 am. You'll want to show up ONE HOUR prior to your wave time to allow enough time for parking, registration, etc. Event held rain or shine. Registration tent is at the corner of Bison Dr at River Road. See link about for details. PRINT a copy of your original confirmation email for faster bib pick-up. 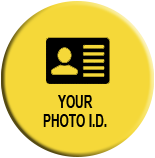 Bring your Photo I.D. 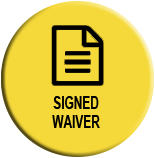 along with your signed waiver to the registration tent. Parent / Guardian will pick up MF Kidz bib(s). Can't find your confirmation email? Have it resent by clicking HERE. 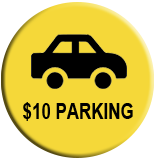 Parking is $15 cash per vehicle. You must park in our designated event parking area only. No parking on streets, roads, or lots not assigned to this event allowed. 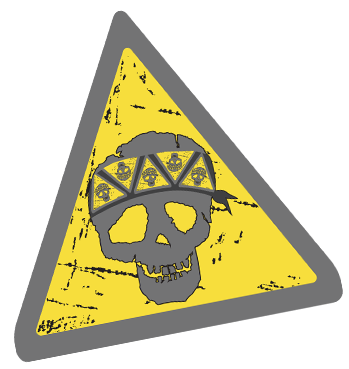 Absolutely no "walk-ins" from outside the parking areas will be permitted to participate in any Mud Factor event, no exceptions. You may purchase or pick up your pre ordered merchandise at the merch tent located in the festival area. 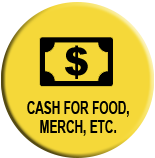 We do not ship, refund, or credit for merchandise not picked up on event day. We recommend bringing extra clothes, shoes, towels. Bring plastic bags for dirty items. We will have plastic car seat covers for sale at $3 cash each. Bring extra water to hydrate before and after your run. Mud Factor provides small 9 oz. cups of water at the 1.6 mile and finish line to quench your thirst. Please only use one cup per pass, and do not use the drinking water as a rinse off station. We will have a wash off area with running water. Bring a towel and a change of clothes. EPIC wipes (large towel size) are available at the merch tent. Some participants bring extra gallons of water and leave them on the roof of their cars to warm in the sun, then rinse at their vehicles upon exit. We think this is a great idea. Please take all your trash and belongings with you. 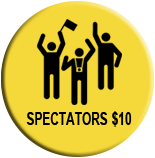 Spectators are $10 cash the day of the event at the venue. Spectators have access to the festival area only - no course access. Sight lines and view of obstacles are limited and not guaranteed. Children 13 and under are admitted free (as spectators) into the festival area. We will have a local food vendor in the festival area. No outside food or drinks allowed. Bring Cash. Please arrive one hour prior to the wave time you want to run in, and head to the Post Registration line at the registration tent. 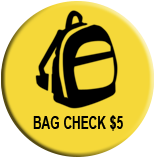 The fee is $15 cash to make this change. 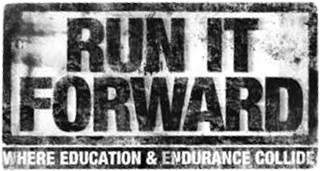 Note: Adults participating in Mud Factor KIDZ Family Waves must be running with a child and be a registered runner with a running bib.